Fali Mistry was known for the imaginative imagery he created out of a dramatic interplay between light and shade. Born in Bombay to a Parsi family on February 17, 1917, Fali became one of Indian cinema’s greatest cameramen. Along with fellow cinematographer and younger brother Jal Mistry, he was among the early cinematographers who brought into sharp focus the importance of the cameraman in our films. Otherwise, our technical crew – particularly those from the past – have rarely got their due in our cinema. A new generation may have seen his work but would have little idea who was behind it. Fali was known for the imaginative imagery he created out of a dramatic interplay between light and shade, bearing influences from the classic Hollywood and European cinema of the time. In particular, both Fali and Jal were known for shooting their stars in high glamour; their effective use of diffusers made their leading ladies look stunning. They were also, in the fashion of the times, Film Noir, known for their expertise in low-key high-contrast lighting in night scenes. Not surprisingly, they became a source of inspiration to many other cinematographers including V.K. Murthy and Nariman A. Irani. Fali began his journey as a cinematographer in 1942 with Mata. However, his breakthrough film, where his camerawork came in for a great deal of acclaim, was the Sabita Devi-Prem Adib starrer Amrapali (1945). Even as Filmindia declared it a “beautiful waste of film” and panned Devi very harshly, it reviewed Fali’s photography quite favourably, saying that “Technically the picture is beautifully framed, almost every second shot having been taken with great care. The photography, though inclined to be shadowy on the whole, is exceptionally good in parts.” Fali was to recall later how proud he was when Devi, at the fag end of her career, then remarked that if she had such photography in her films three or four years earlier, her story would have been different. Raj Kapoor and Nargis in Jan Pahchan. After filming the tragic love story Mela (1948), with Dilip Kumar and Nargis, and Babul, Fali branched out into film production and direction. He co-produced and directed Raj Kapoor and Nargis in Jan Pahchan (1950) and Dev Anand, Nimmi and Shyama in G.P. Sippy’s Sazaa (1951). Both films were photographed by Jal. Taking a cue from the expressionist lighting pattern of the Film Noir movement in post-war Hollywood, the opening sequence of Sazaa, in particular, is a standout: in an eerily, dimly-lit house, the audience hears a woman scream off-screen and then sees the panic-stricken hero come running out into the room, rushing out on to the street and coming under a car. The moody lighting in the sad songs Aaja Aaja Tera Intezar Hai and the film’s most popular song, Tum Na Jaane Kis Jahan Mein Kho Gaye, are the other visual highlights of the film. In an interview to Filmfare in the 1950s, Jal mentioned that while you could only glamorise a face within its own limits, there were some faces that brighten in front of the camera and Nimmi’s was one of them. A major highlight of the film were the portions that were shot in Geva Colour. Speaking about glamour versus realism, Fali mentioned in an interview that the leading ladies had to be glamourised as he felt that audiences did not pay their hard-earned money to see the heroine the way she looked in real life. Fali reached the peak of his career with the Navketan classic Guide (1965), based on R.K. Narayan’s highly acclaimed novel, The Guide. The film is directed by Vijay ‘Goldie’ Anand and stars Dev Anand and Waheeda Rehman. Everything – the script, the direction, the acting – came together perfectly, but the landmark film, above all, remains an amazing collaboration between Vijay Anand and Fali, who would win his first Filmfare Award for Best Cinematography. Guide is superbly shot by Fali in Pathe Colour and thanks to the production house Navketan’s foresight in having the film processed at the Pathe Lab Inc. in New York, the film’s print at the National Film Archive of India (NFAI), Pune retains its rich, vivid colours till date and strongly reinforces Fali’s evocative lensing with each viewing. The highlights in Guide are many – the exquisitely filmed song Tere Mere Sapne Ab Ek Rang Hai in just three shots during magic hour or the gay abandon of Rehman dancing away her blues in Aaj Phir Jeene Ki Tamanna Hai. 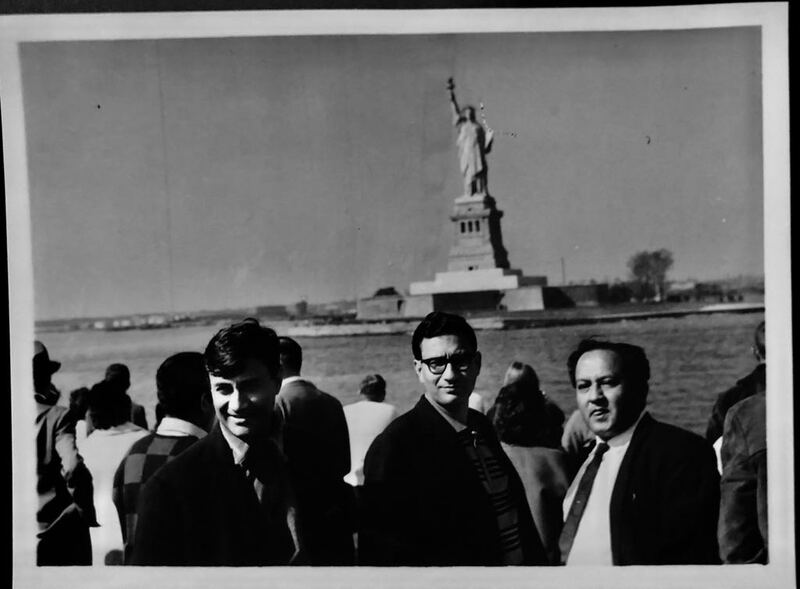 With Guide, Fali forged new ties with the Navketan banner – their films were almost exclusively photographed by V. Ratra till then – and rebuilt his professional acquaintance with Dev Anand, whom he had directed earlier in Sazaa and Arman. He would go on to shoot a number of films starring the evergreen hero including Prem Pujari (1970), Johny Mera Naam (1970), Dev Anand’s international venture The Evil Within (1970), Hare Rama Hare Krishna (1971), Heera Panna (1973), Joshila (1973), Ishq Ishq Ishq (1974), Jaaneman (1976), Darling Darling (1977) and Des Pardes (1978). Other films where Fali’s work can be seen include Ek Musafir Ek Hasina (1962), Neel Kamal (1968), Humsaya (1968), Manchali (1973), Fakira (1976) for which he would win his second Filmfare Award for Best Cinematography, Mr. Natwarlal (1979), Ram Balram (1980) and Do Premee (1980). Fali was one of the cinematographers who made the transition to colour from black and white quite easily. Sadly though, the quality of most of these films post-Guide failed to match up to his earlier work. On the personal front, while working with Shyama in Sazaa, the two fell in love, getting married in 1953. 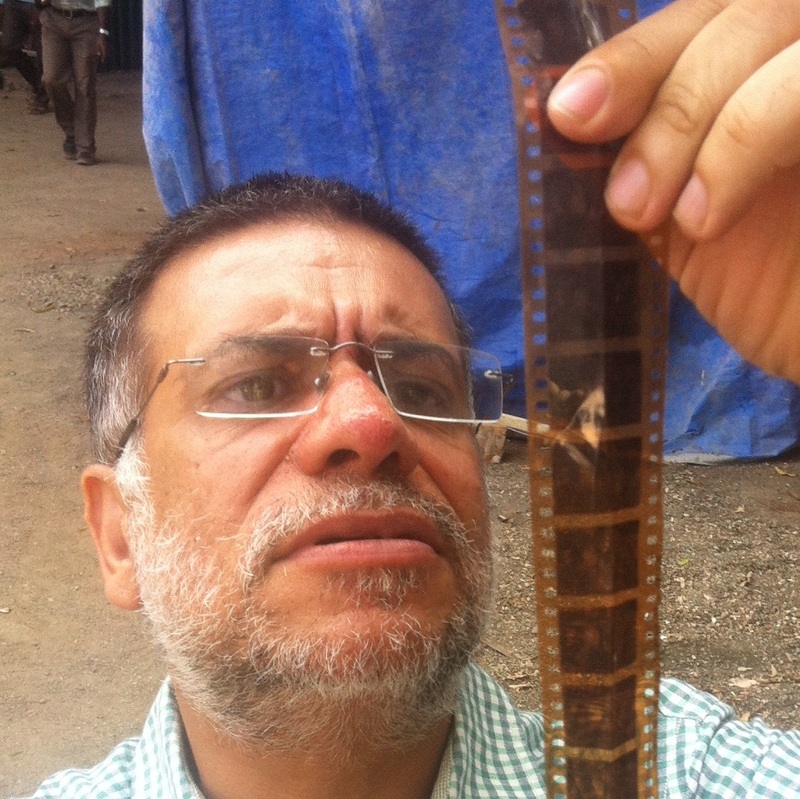 Their son Faroukh, a graduate of FTII, is a reputed cinematographer in his own right. Fali died on December 16, 1979, leaving behind a legacy of great cinematography that spanned four decades. Karan Bali is a filmmaker based in Mumbai who is also the co-founder of Upperstall.com, a website on cinema of the sub-continent.